Toddler Gets Trapped in Washing Machine as it Turns On! 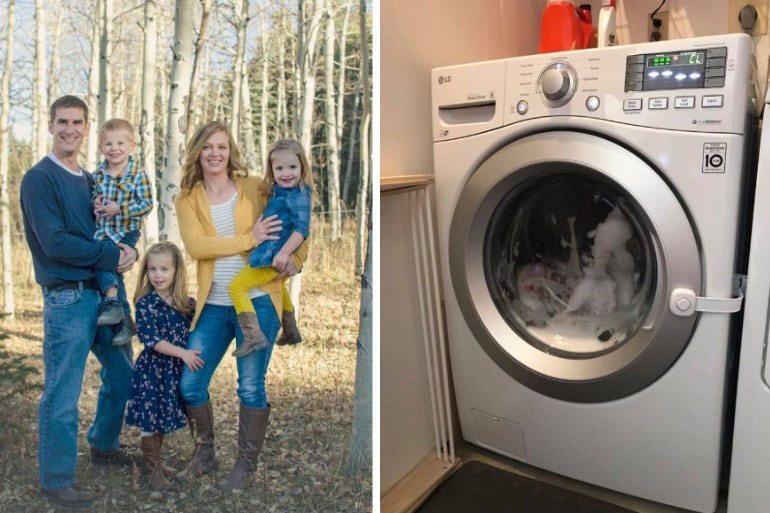 When Lindsey McIver’s washing machine bit the dust, she did what any mum would do – she sent her hubby out to buy a new one. But less than 24 hours after bringing the new front load washing machine home, the unimaginable happened. If you have a front loader and a curious child at home, please take the time to read this mum’s very scary story. It takes only a second for an accident to happen. This is certainly the case for Lindsey and her family. She discovered just how dangerous front loader washing machines can be when her youngest child became trapped inside. 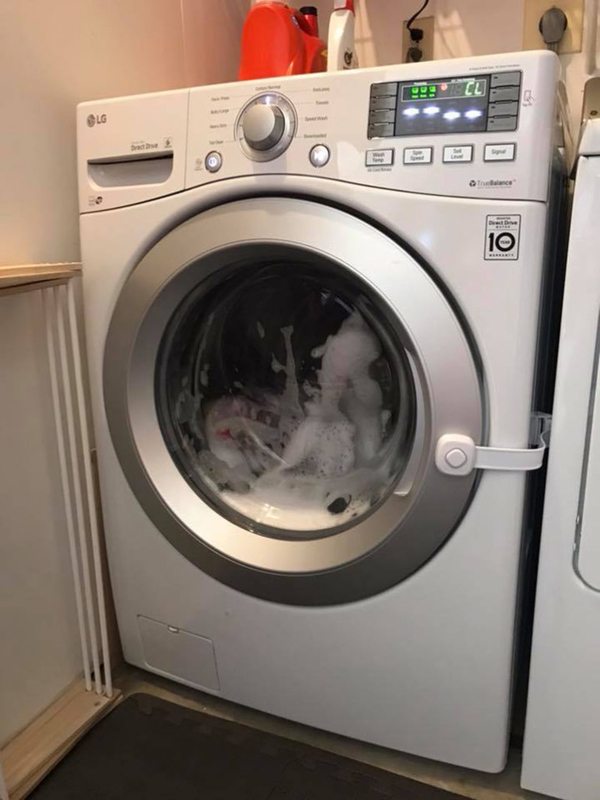 The mum-of-three took to Facebook to share her story and urge others to take adequate precautions to ensure this type of washing machine accident never happens again. Lindsey immediately stopped the machine and unlocked the door, freeing her petrified daughter. Aside from a couple of small bumps on her head and wet clothes, Kloe was fine. But the situation continued to roll over in Lindsey’s mind, thoughts of ‘what if’ swirling around and around. Although the machine has a child safety lock, Lindsey and her family hadn’t had a chance to test it out yet. After all, the appliance was less than a day old. The scary reality is that this type of washing machine accident could happen to any of us. Children have an uncanny way of finding strange new places to hide undetected. Earlier this year a five-year-old in Osaka climbed into a washing machine while his dad was napping. Despite the washing machine not being switched on, the door locked him in and the boy died from suffocation. These child trapped in washing machine stories are absolutely heartbreaking. And terrifying to hear. But they need to be told so we know how to prevent them from happening to our own kids. I realise that there are ways we could’ve prevented this from happening. This is the season for swimming pool accidents and kids being left in hot cars and all sorts of other horrible accidents. And that’s what most of them are. Accidents. Since posting her message, Lindsey’s warning has received over 200,000 shares and countless comments. Most, thank goodness, are positive and non-judgemental. 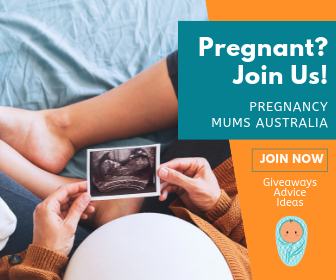 Thank you to Lindsey for braving the trolls and sharing this important warning for other parents. Please take the time to also read this dad’s heartbreaking warning after his newborn daughter died from a common virus.